What if your local computer could double as a portal to limitless computational power and storage? What if you could build applications and collaborate quickly and easily with distributed teams in real time? That is our dream for Coder — to remove the limitations of local machines for software engineers. 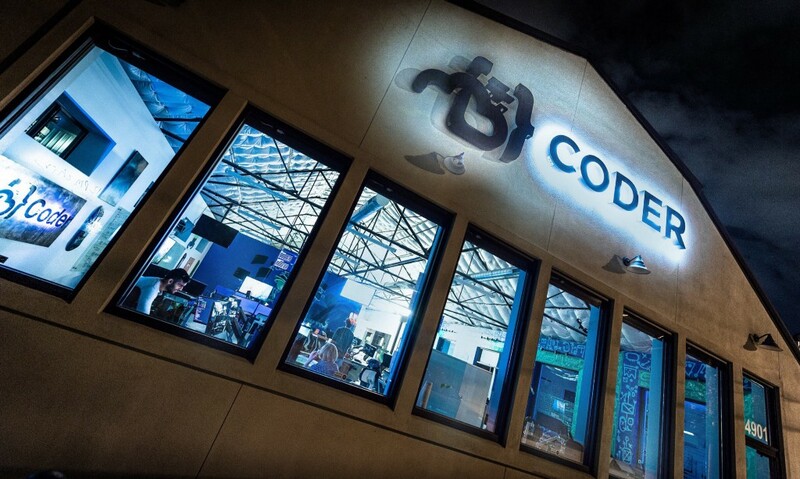 It is just over a year since we hired our first full-time employee, but coder has been a long time in the making. I met my co-founders when I was 13 running a small game server company. When I needed an extra set of hands, I did what any aspiring tech executive would do — I googled “plugin engineer”. One contact form later and my co-founder Kyle Carberry and I were working away together. Things were growing quickly when I caught wind of a soon to be legendary systems architect. A few Skype conversations later and Ammar Bandukwala joined our small band of brothers. There we were, a 13-year-old plugin engineer in Saskatoon Canada, a 12-year-old systems architect in Alabama, and a 13-year-old in New York filling our days with twelve hour Skype calls — always working toward “the next big thing”. 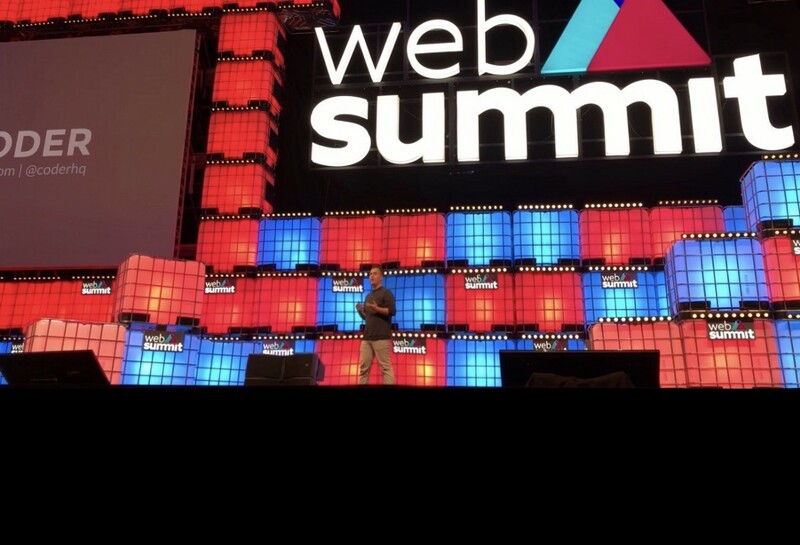 Over the next several years we evolved from building game servers to building DDOS mitigation platforms, 1M+ monthly visitor websites, and peer-to-peer file-sharing companies. In the process, we earned more than our fair share of battle scars from running businesses driven by software development workflows. Through these companies, we gained a first-hand understanding of the value of the cloud. Our spec sheets, our repositories, and our products all lived in the cloud — so why were we writing code on our local computers? Why did we have to screen share to debug or have our CPU pegged as we ran tests on intermittent changes? The idea of “google docs” for code wasn’t a new one, but we knew that if we didn’t want to use existing solutions — there was a problem to be solved— and who better to tackle it than three teenagers spread thousands of miles apart? Right after high school, we set out to build Coder. 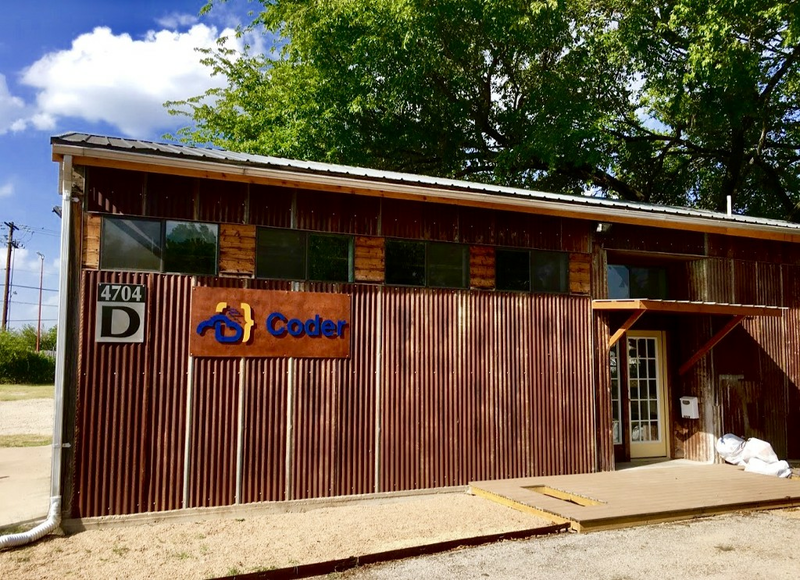 We packed our things, left our hometowns, and moved into a tin shack in Austin, Texas to build our new company side-by-side. A year later ( and in a slightly bigger office), we stand together as a team of over 20 united by a shared passion for software. I couldn’t be more grateful for our team’s shared encouragement, patience, and sacrifice. Joining our team as part of our 4.5M series seed is Uncork Capital and Redpoint Ventures as co-leads. Along with, Founders Fund, Capital Factory, and several strategic individual investors: John Kodumal, Quinn Slack, Grant Gregory, Alec Guettel, David Rosenblatt, and Gregory Kennedy from Advection Growth Capital LLC . It’s been about two months since our public alpha release, and we’ve been encouraged, inspired and humbled by the enormous number of people trying out coder globally across 125 countries… We have students analyzing the human genome, CEOs coding on their chromebooks, and engineers inside of fortune 50 companies, all using Coder — the scope of use cases and possibilities are incredible. We’ve put our product in the world, and we’ve received so much feedback and love in return. It is this community that is shaping our product. Imagine a world where it no longer matters the kind of hardware you have, where an internet connection allows you to harness 30x the resources of a brand new MacBook… Imagine servers powering the tools we love and have contributed to. We’re well on our way to making it all a reality and truly look forward to working together to shape Coder. Coder: $4.5M Series Seed Announcement was originally published in Coder on Medium, where people are continuing the conversation by highlighting and responding to this story.